Brett M. Kingstone, President and CEO of Max King Realty stated: “This is just another of several new planned acquisitions we will be undertaking to expand our property holdings in Central Florida. We are proud to be growing and expanding in a down cycle in the economy and we are privileged to serve the growth and expansion needs of our tenants.” Vincent Wolle, CCIM, SIOR, President of Results Real Estate Partners LLC and lead broker representing Max King Realty stated: “It has been a pleasure to represent Max King Realty and Kingstone Family Limited Partnership over the past decade. 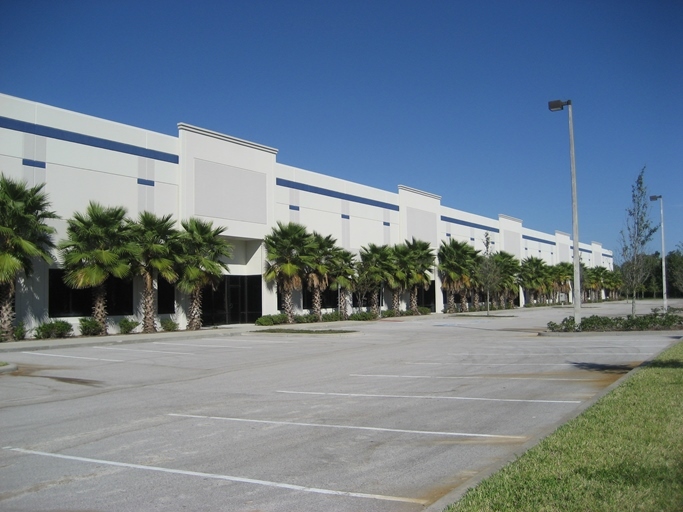 We are currently looking for industrial opportunities in Central Florida and are aggressively looking for off market deals.” Lee Morris of Cushman and Wakefield also represented Max King Realty in this transaction. 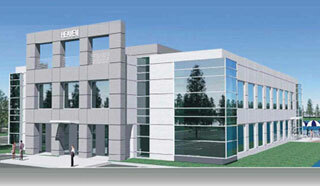 Bret Felberg of Grub & Ellis represented BMO Financial Group (Bank of Montreal) the seller.